European Blackjack, like other blackjack variations, is played against a dealer. The player’s objective is to beat the dealer’s hand without breaking a total of 21. 10s and face cards are worth a value of 10 points, Aces are worth a value of either 1 or 11 points, and numbered cards are worth their face value, as in other blackjack games. If you are new to European Blackjack, playing a free game online can be a great way to familiarize yourself with the rules and work on your skills and strategy. 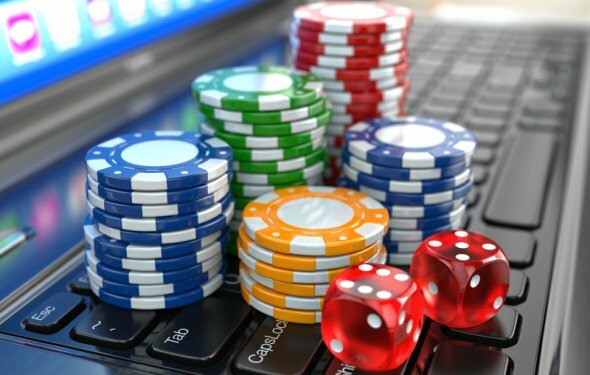 If you want to play European Blackjack for real money you can head to a land based casino in Europe or play online alongside other European blackjack enthusiasts. Roulette: Rules, Tips and Casino Odds.